Sarah has a passion for discovering the beauty we all inherently possess. 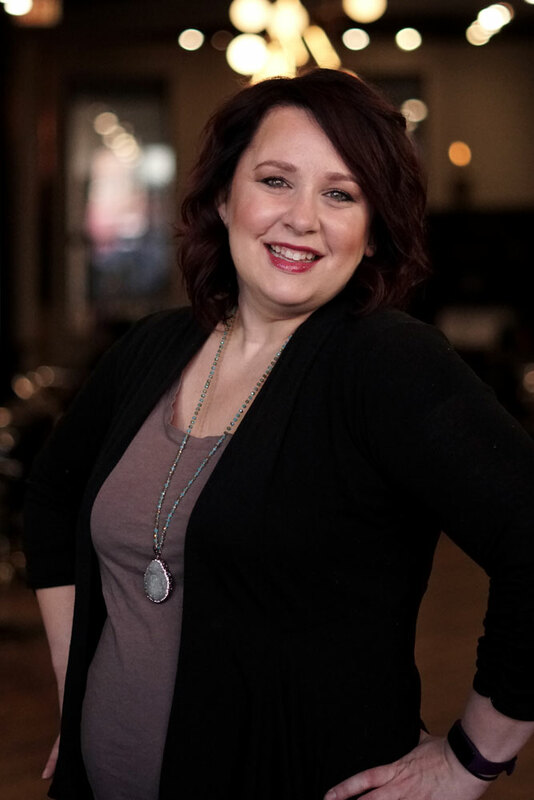 Woven within this process she Focuses on haircuts, special occasion styling, and makeup, she enjoys building client relationships that will last for the years ahead. Continuing education is vital for her to keep up inspiration-—whether it be furthering her technical skills, business development strategies, or personal growth. In participating for 6+ years in cosmotology she has come to realize that beauty exists within everything, it's all how you frame and communicate it. Going above and beyond, Sarah runs "Shaving Lives", a community outreach program where Sarah and her team provide haircutting services for a local homeless shelter. She also is a co-director of a local chapter of a professional women’s networking group. Sarah has done hair and makeup for countless photoshoots, branding commercials, Lollapalooza, Hair Wars competitions, and co-developed a "take on feminism" photoshoot. Sarah’s training comes from Tony&Guy, Vidal Sassoon, Bumble and Bumble, Kevin Murphy, Davines, Wella and more. She specializes in pixie cuts, razor cuts, men's hair, special occasion styles, but curly hair is one of her biggest soft spots.